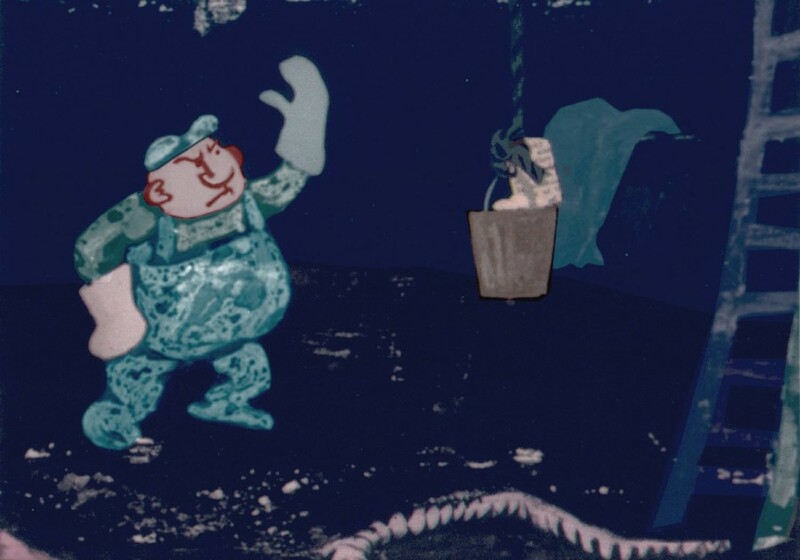 Challenging and creative films like 1969’s Up Is Down put director Millie Goldsholl at the vanguard of animation during a period of intense innovation in the form. This program surveys some of her influences and peers, showcasing styles that vary from Norman McLaren’s visionary experiments in direct-to-film animation and pixilation to Faith and John Hubley’s beautifully-crafted and humanistic narrative shorts. Award-winning animator (and Northwestern Professor) Eric Patrick will be present to share his insights into these bold, inventive films.